Let’s talk about chore for kids! 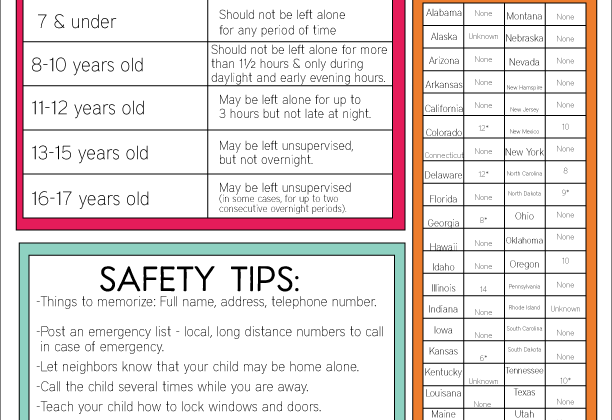 If you’re a parent, chances are you’ve tried a whole bunch of chore list ideas. 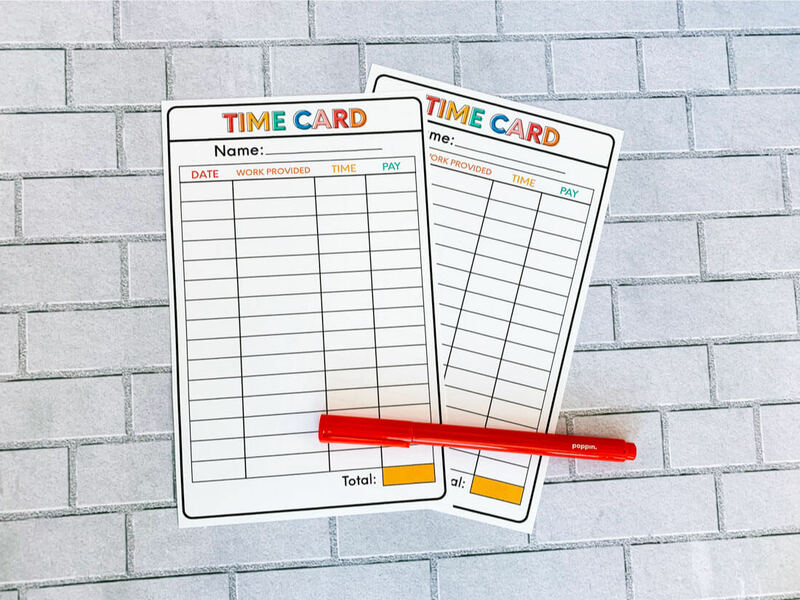 Use this printable time card to teach the value of work, how to contribute to the family, be accountable and receive payment. I’ve tried my own fair share of chore lists over the years. 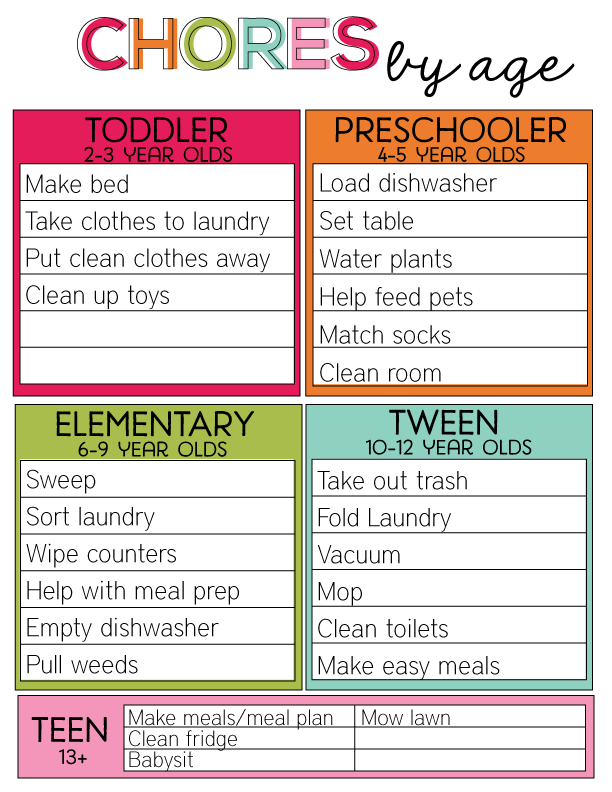 Do you prefer a straight forward chore chart for kids? 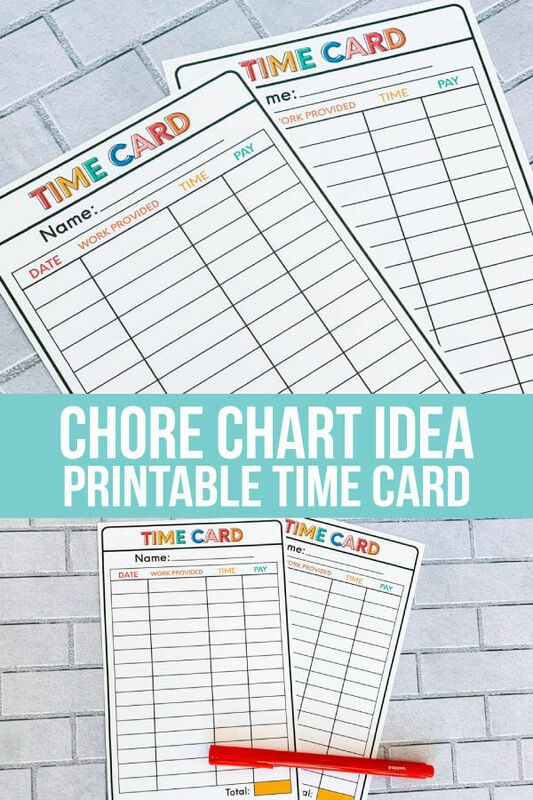 Or have you looked into other chore chart ideas? There are all kinds of reasons why kids need to help clean.How about 10 genius ways to get kids to do chores? They sure seem to do better when they can visually see progress! With having older kids, my focus has turned to teaching them important life skills. At the top of my list is how to work and how to be respectful. In an effort to keep trying and evolve as my kids get older, I’m always trying to come up with new ideas for how to handle chores. 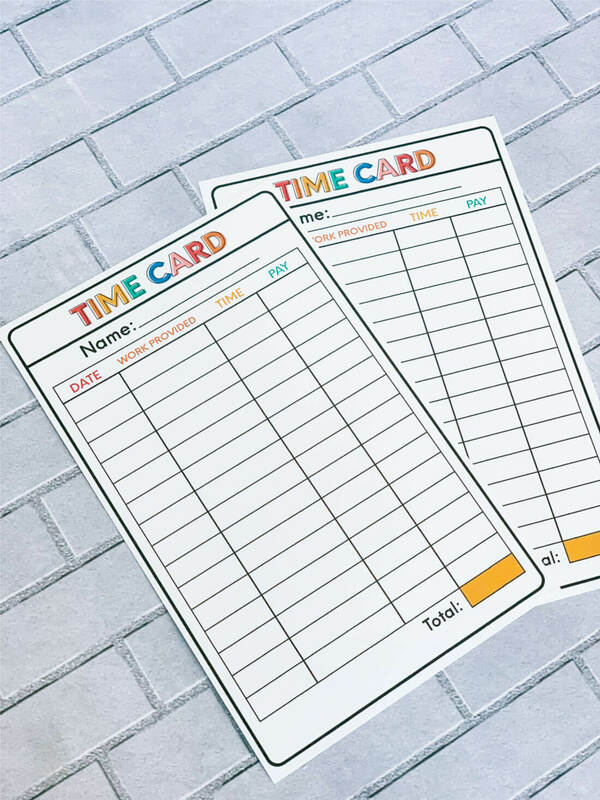 Enter the time card. It can be printed out weekly or monthly. It will give my kids a visual reminder of what work they have done. 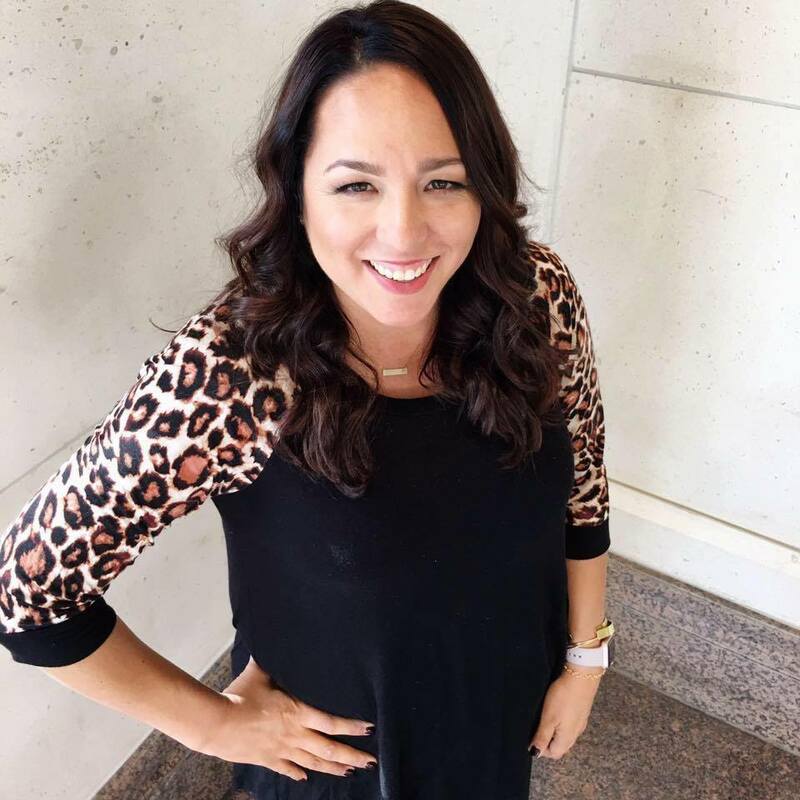 They will be responsible to track work they have done and have it initialed. After a certain time period, they will receive compensation for their work. Every family handles chores differently and what works for some, doesn’t work for others. Some families think that chores are their contribution to their family. Other parents say that kids should be paid for chores. Yet some are in between – do certain expected chores weekly and then additional chores they get compensated. Note: compensated can mean many different things – money, gift cards, working towards something they want, etc. First they get things done, then they can have electronics. 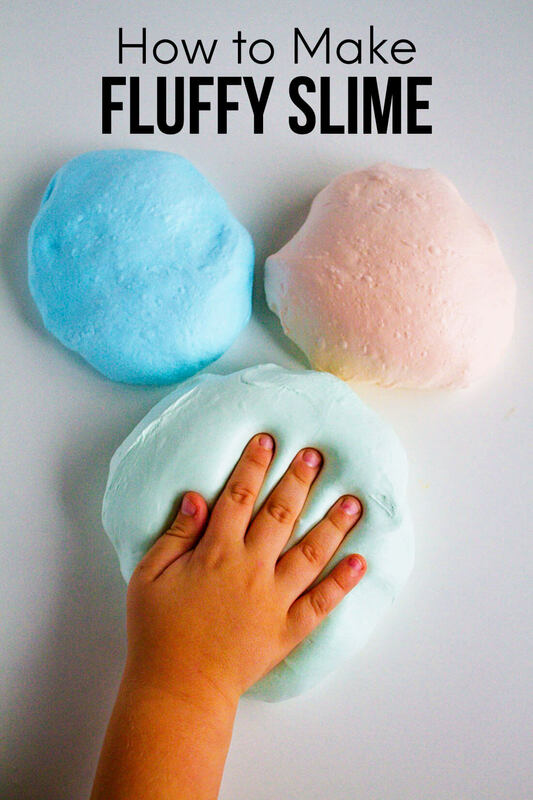 This works great with older kids. Play games, pump up some music, etc. By making them fun, they won’t dread doing them. If your kids know that chores are expected and you’ve set structure in your home, over time they will be less likely to complain. It might not go easily out of the gate, but eventually they will know that you expect them to be done. Not everyone will agree with this one – but if your kids are punished, you can have job cards waiting for them to do. On them are specific things to do (cleaning around the house). Find out more on 5 Reasons Why Kids Need to Help Clean! 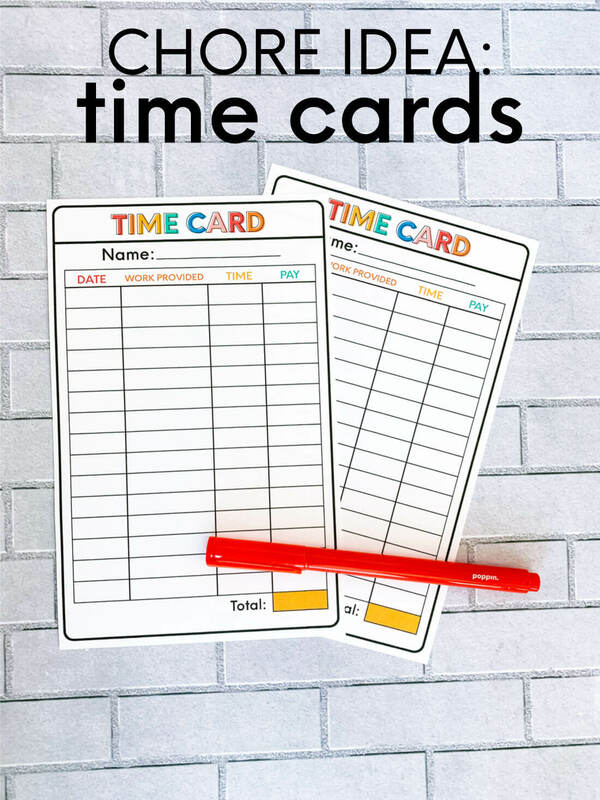 ——–>>>Download this time card to be used for chores with kids. For personal use only. Print it out. Have them fill it in with the chores that they do to track them. Add up the values and pay accordingly!